It’s Christmas time and many people are rushing around, scrambling for presents. Here’s an idea: give things that are free. Free software not only has a great price (who can beat $0? ), but also come with an ethos of freedom, openness and collaboration. They’re developed by the community, as people create plugins and extensions and then share them back to everyone in the community. The same is true for documentation and tutorials. It really is a gift that keeps on giving! 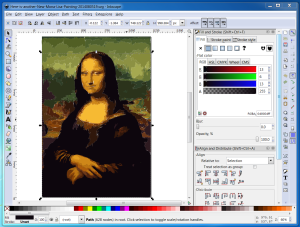 Here are three of my all-time favourite free software tools – freely downloadable for any operating system. 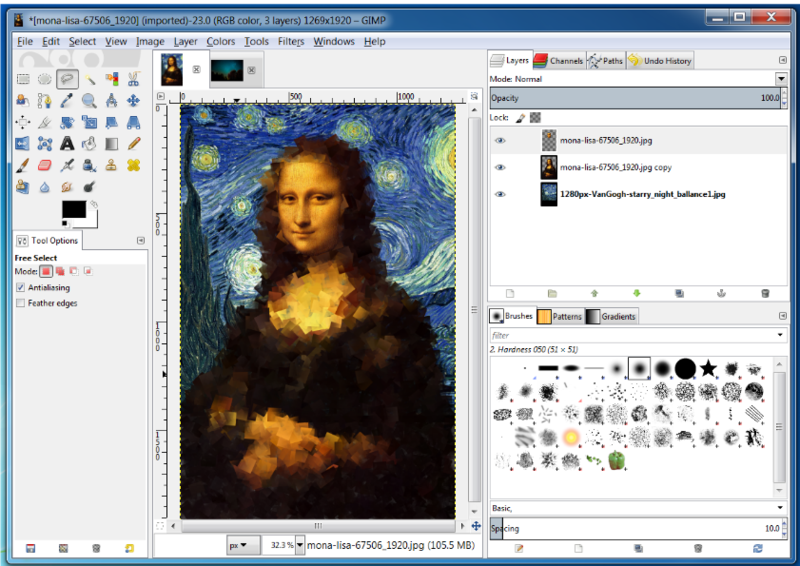 The GIMP has an awful name (it stands for GNU Image Manipulation Program), but it’s an awesome product. 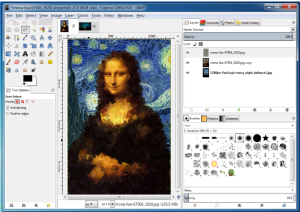 The GIMP is an image manipulation software – you can edit photos and other images, use a wide variety of tools and filters to apply artistic effects, change colors, etc. It’s comparable to the commercial Photoshop software. People do some amazing work with the GIMP. It was quite exciting! 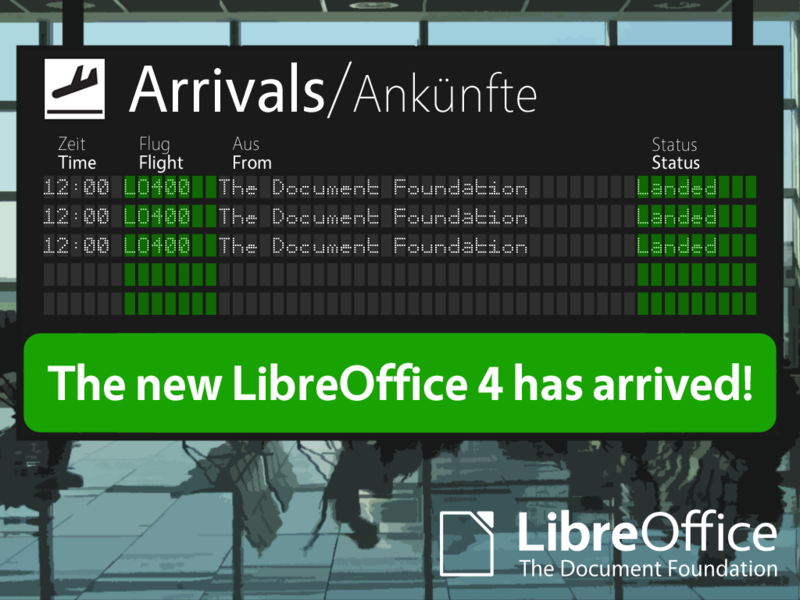 A new version of LibreOffice was being released: loads of new features, compatibility improvements, code clean-up. 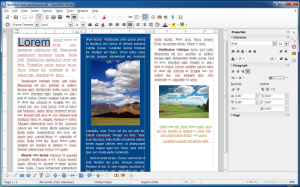 I was eagerly looking forward to trying out the built-in Logo coding, importing Microsoft Publisher documents, testing the integration with document management systems, and experimenting with the personalized themes. When I got the tweet, I quickly went to the download site. I had to wait a few minutes (darn!) before the traffic slowed down enough. Then I got it downloaded. Quick: unpack the .zip file, uninstall the old version and one (well, two) little sudo dpkg -i *.deb later and I was up and running! I wanted to run like the Flash and shout my frustration into the Grand Canyon. What the heck is that old-fashioned floppy disk icon doing in my brand new LibreOffice? What happened to the previous icon of an arrow pointing down to a hard drive? Who decided that a backwards move was needed? So instead of playing around with new features, I went searching through the web to find out what the story was. As I considered it, I realized that none of these icons worked for me anyway. I threw my hands up in frustration. The floppy icon isn’t going anywhere. It’s like the QWERTY keyboard: an artifact of an older era and older technology that lives on through sheer inertia.